With the Time Guardian Import/Export utility program, users have the ability to import and export employee data, punch information to or from any text or field-delimited file. 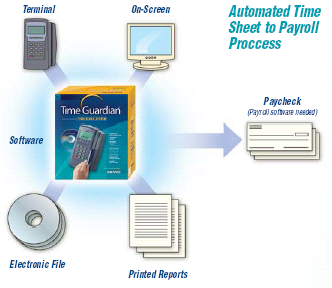 This functionality is ideal for users with spreadsheets or who do not have the ability to utilize one of the above payroll applications that integrate with Time Guardian. 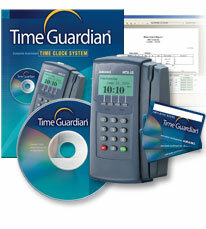 Time Guardian accommodates multiple schedules, departments, and pay policies and provides the ability to create many reports.